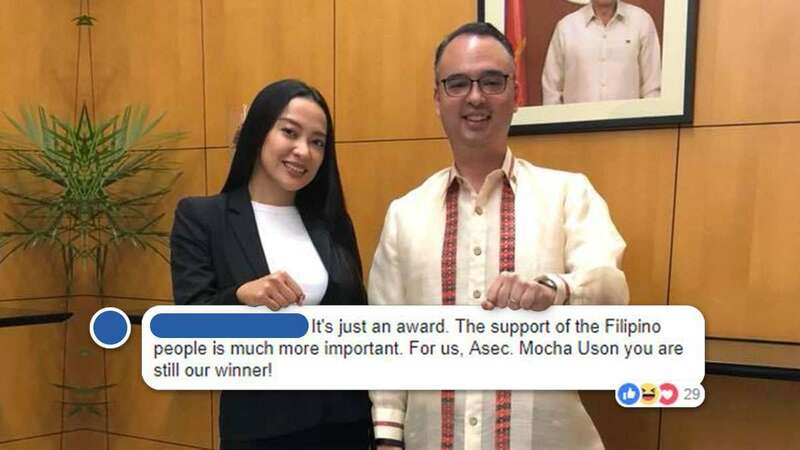 The issue regarding Presidential Communications official Mocha Uson receiving an award has not even died down but she’s now facing another explosive wave of public criticism after committing yet another faux pas. 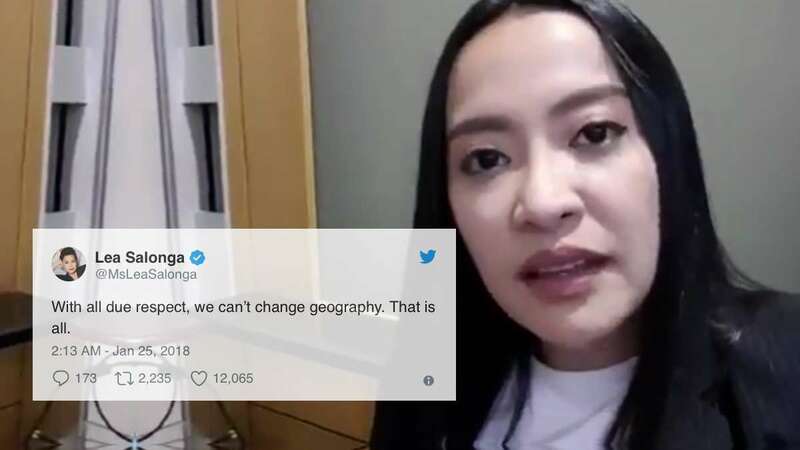 This time, the embattled assistant secretary mistakenly stated in one of her livestream videos that the restive Mayon Volcano was located in Naga, instead of Albay. “At ‘yang pinaka mahalaga pa ‘yung nangyayari sa Naga. ‘Yang pag-aalburoto ng Mayon Volcano. Dapat doon po nakatoon ang ating mga balita,” she said. Uson quickly apologized following the gaffe and shot back at critics, saying that they were making a big fuss out of a small mistake. She also said the public should instead focus on more pressing matters like the Dengvaxia scandal and the death of slain UST student Horacio Castillo III.